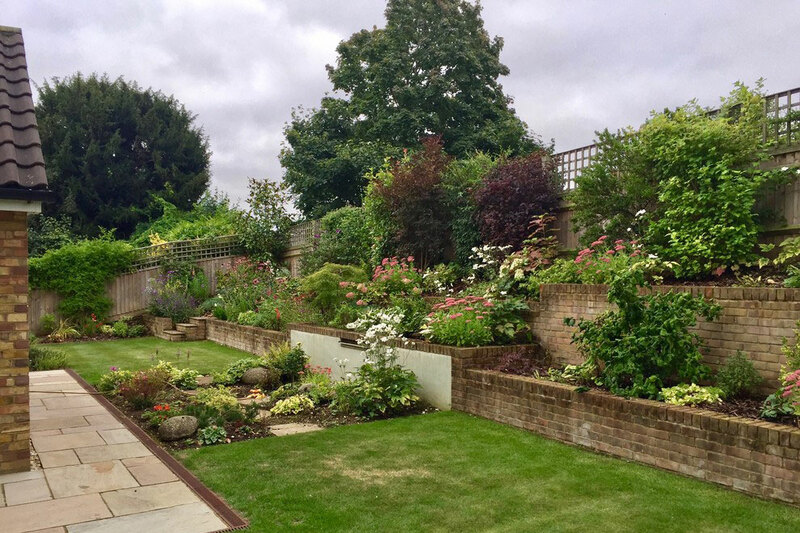 Jackie Gough Garden Design has been designing and building gardens for clients since 2002 and pride ourselves in offering a friendly, approachable, and extremely professional service. 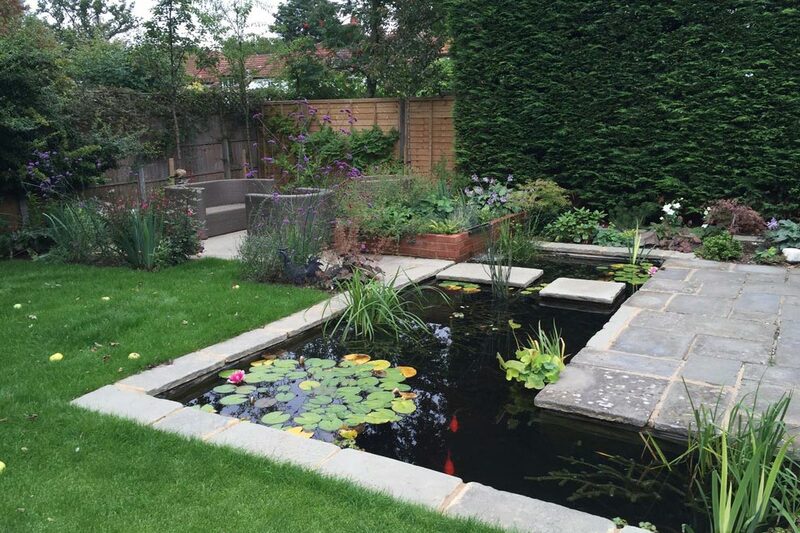 With experience of designing over 200 gardens since the company started, we believe we have the extensive experience necessary to help you in achieving the garden you want, which is beautiful, practical, safe and can be used by everyone regardless of age or personal situation. 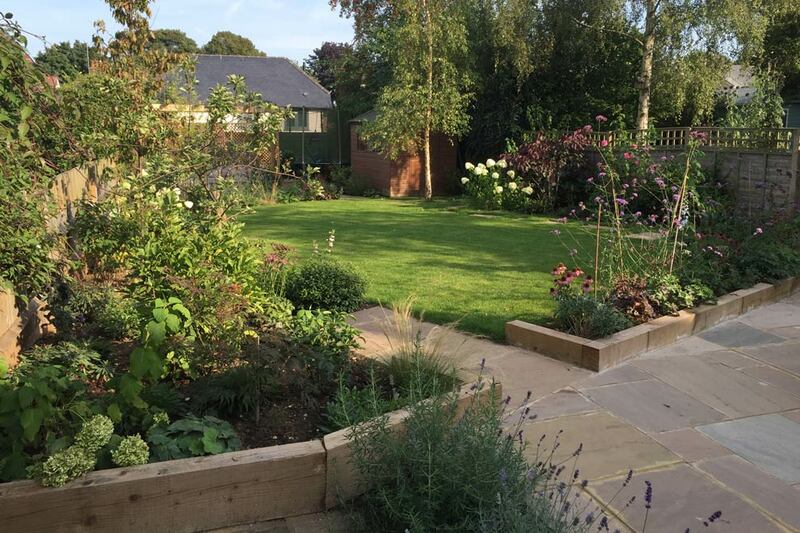 We are able to provide the total garden service from initial consultation, through to build and finally planting. 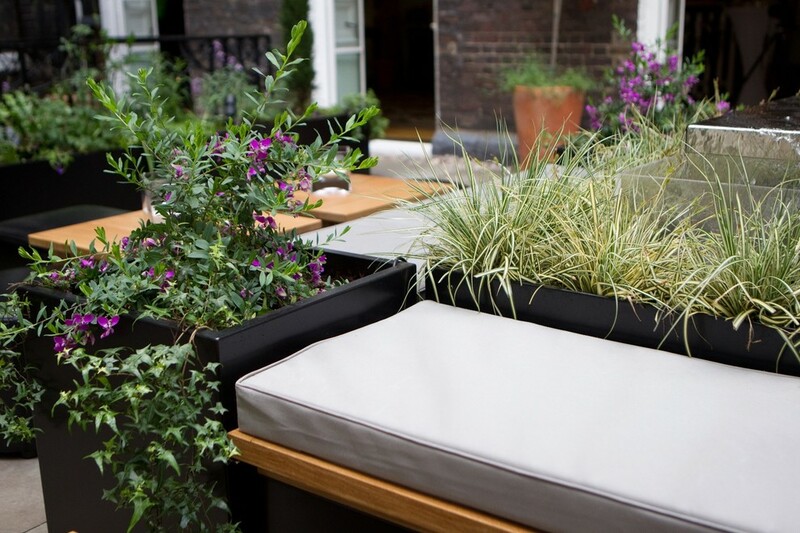 We project manage throughout the whole job and all clients can choose whether to use the total service or only those elements they require… design, build or planting. 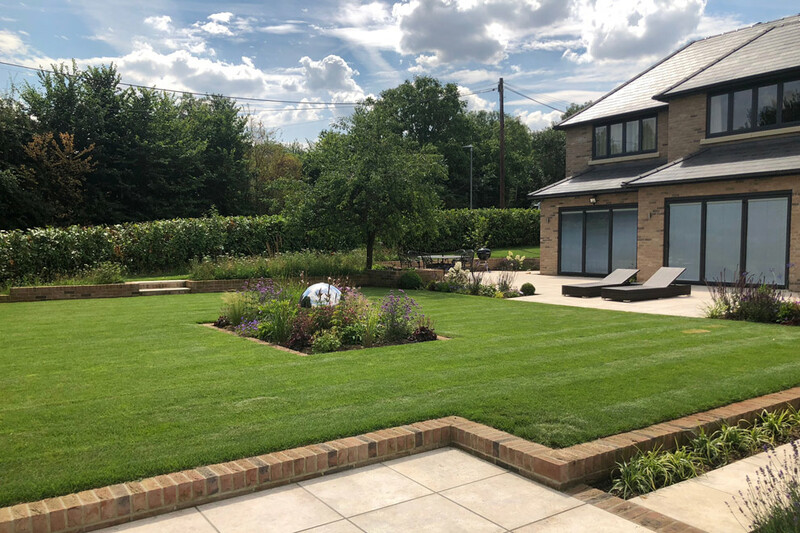 Working throughout Hertfordshire and south Bedfordshire, many of our happy and satisfied customers have asked us to design gardens in subsequent houses, something always seen personally as a great endorsement. Areas served: St Albans, Wheathampstead, Kimpton, Stevenage, Welwyn, Welwyn Garden City, Radlett, Hitchin, Hemel Hempstead, Barnet, Potters Bar. 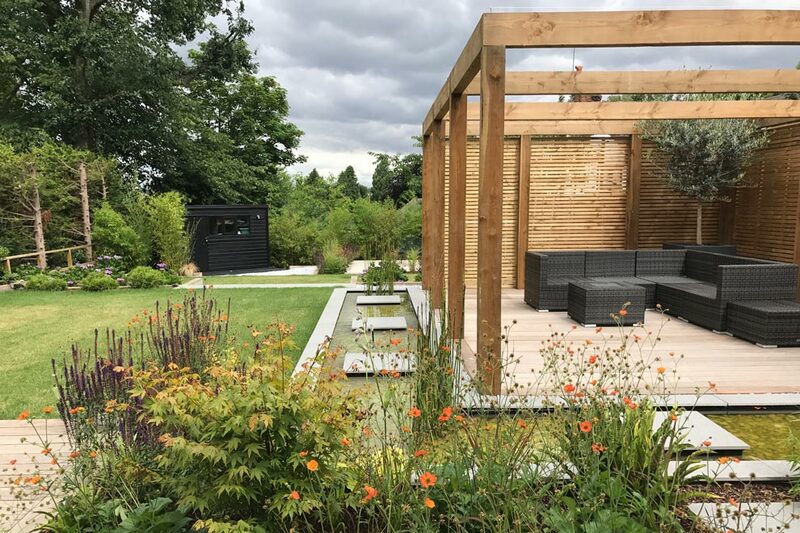 Typically our design style is for practical designs with strong lines and structure, finished with lush, full planting, all designed for year round interest. 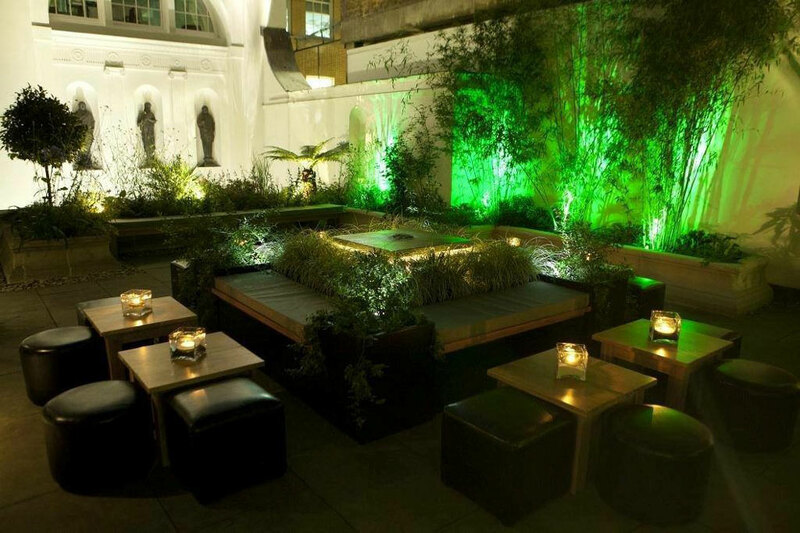 Operating to a highly professional standard, we provide a full, expert design service. 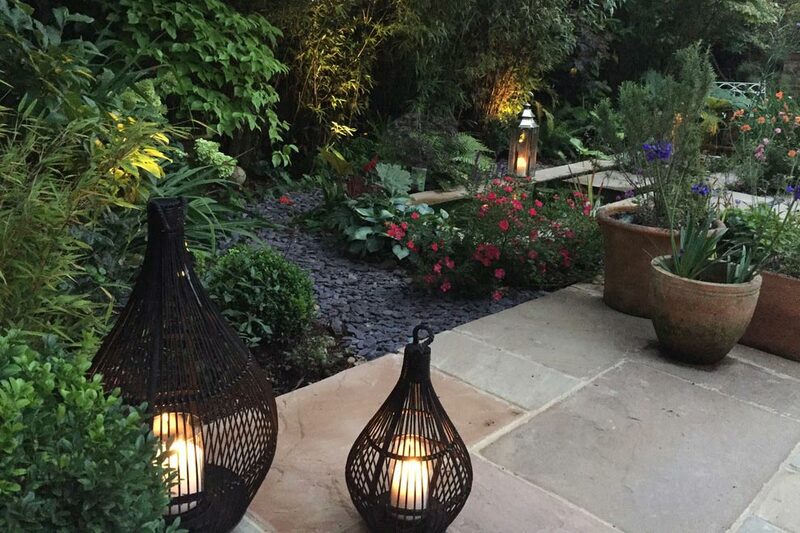 We include our clients at all stages of the design so that you feel you have a garden which is very much part of your own personality and taste. 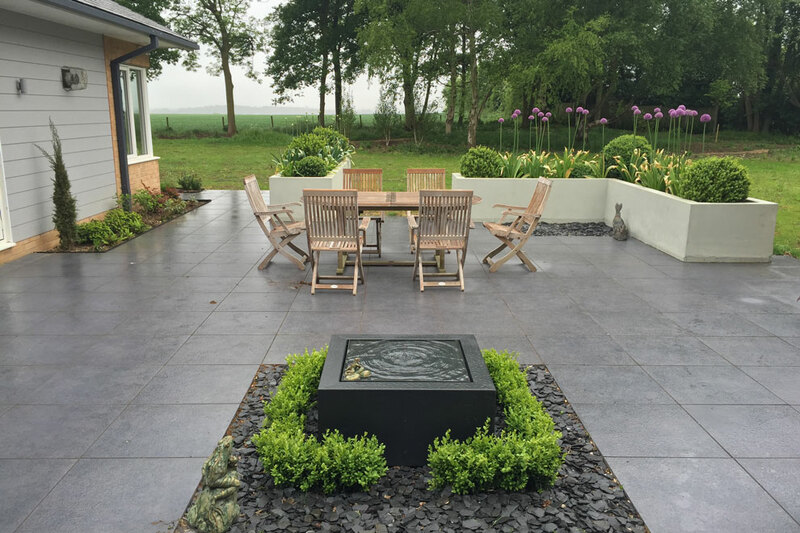 Many people have a strong idea of what they may want in their garden, but part of our job is not only to deliver that, but also to give you ideas, thoughts and options, which you may not have considered. The draft designs are thoroughly discussed and considered and then a final design is created from that point. 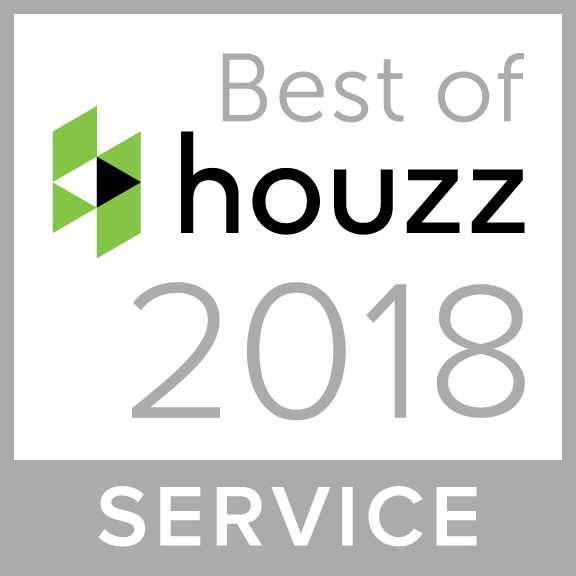 Working with the same construction team since the company started, we pride ourselves in offering a friendly, professional service. 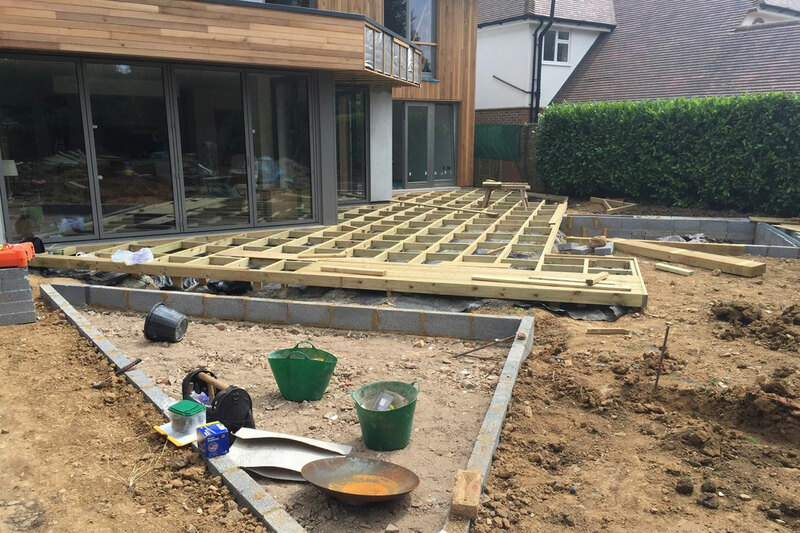 All jobs are project managed by the design team to ensure that the build goes smoothly and the outcome is as per the agreed design. This provides a consistent point of contact throughout the whole project. 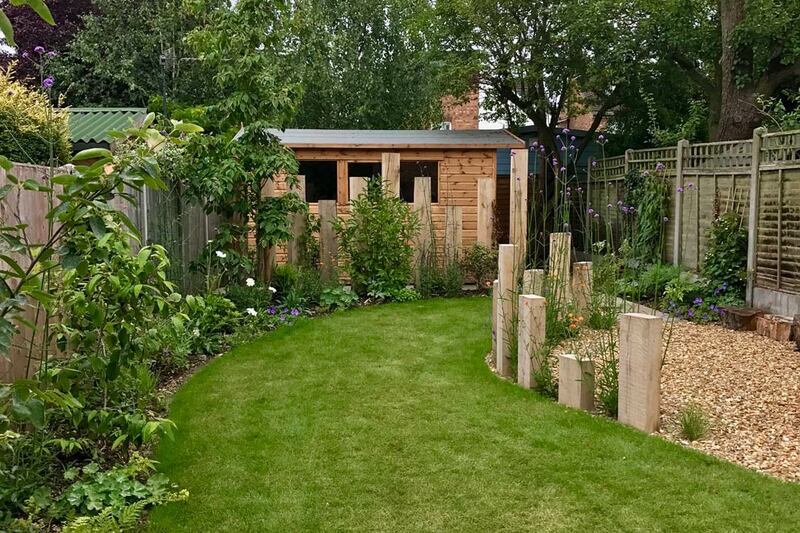 Before any build commences we can arrange any clearance or tree works necessary, all completed by experienced and qualified contractors. 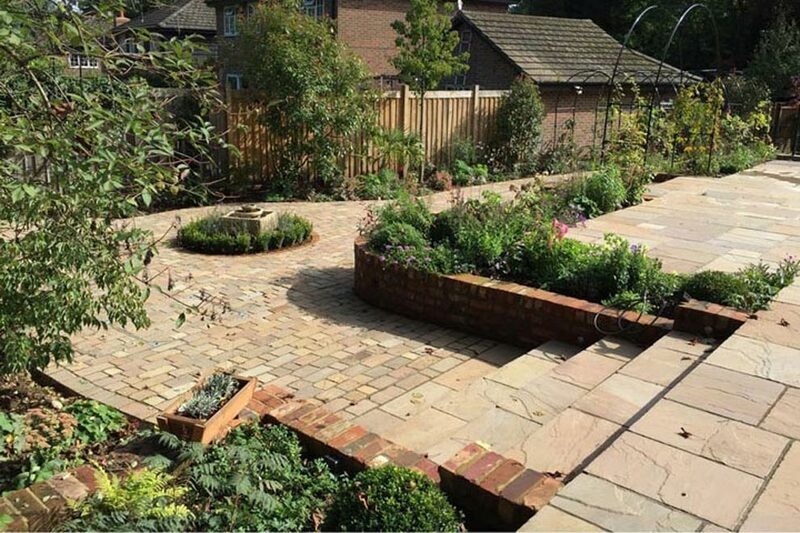 All materials are sourced from reputable companies with samples of suggested materials being agreed onsite before any works start. 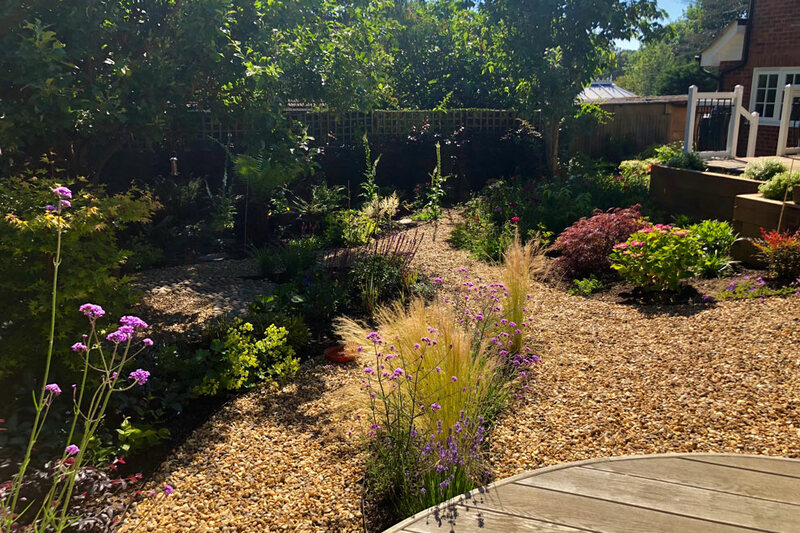 All styles of planting can be catered for, from modern contemporary planting to English country cottage, grasses, meadow, tropical, formal or even a winter garden. 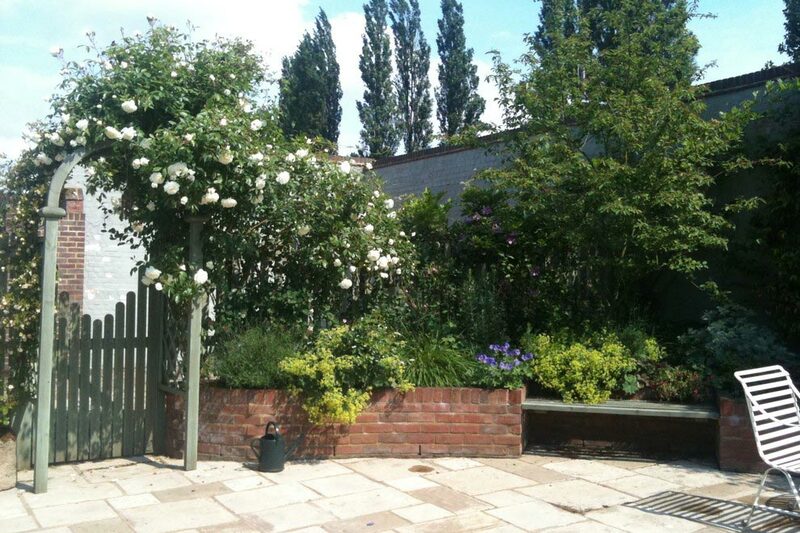 Our experienced and qualified team does all planting, with the plants sourced from reputable nurseries. 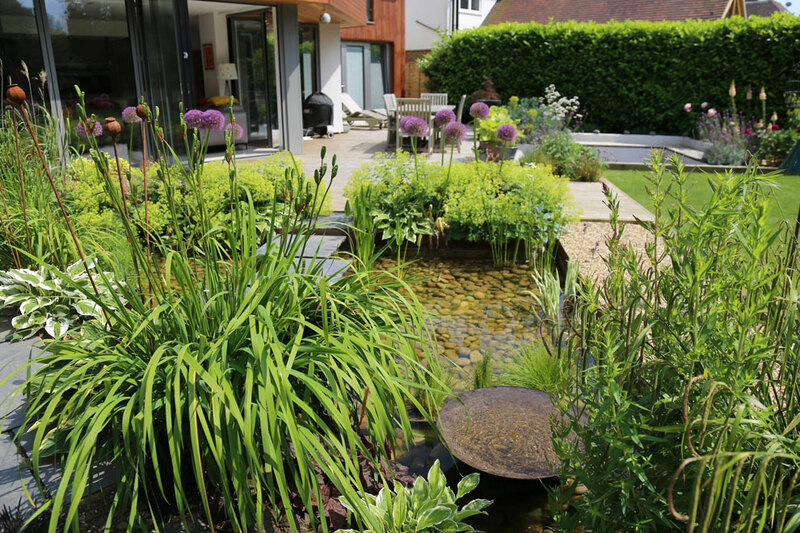 Planting can be tweaked to accommodate varying budgets with most gardens looking fairly mature within 18-24 months of planting. 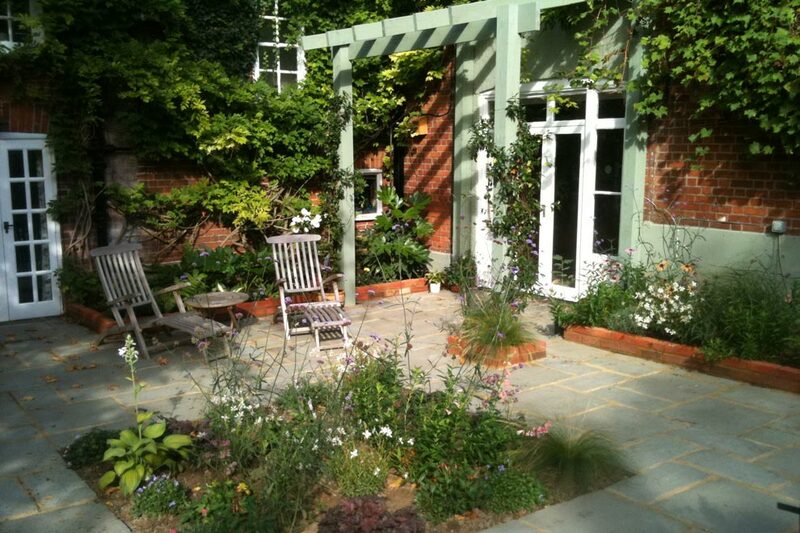 If a larger budget is available, we can plant mature looking specimen plants for an even quicker result if required. 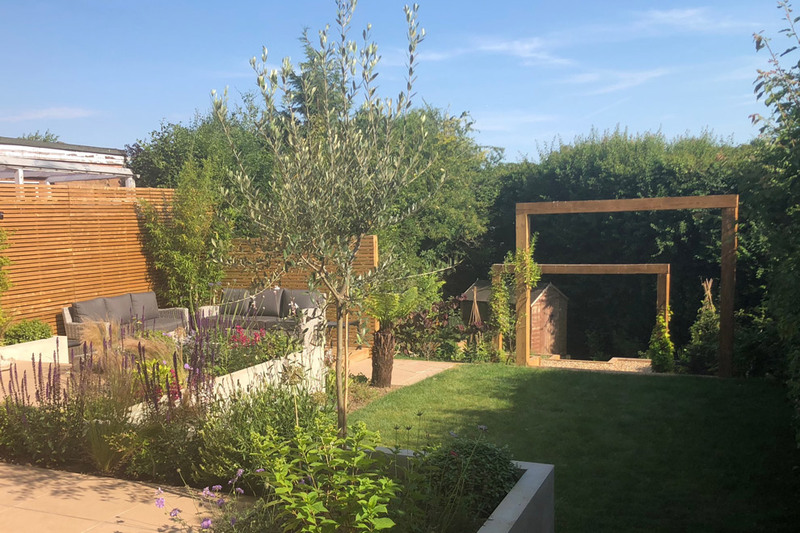 "Jackie's skill as a designer has meant that the garden no longer looks long and narrow but actually appears to be much larger and wider than before. We couldn't be happier." "Jackie was on site at some stage everyday so if I had any questions she was always around and kept me updated with what was going on and what would be happening next." 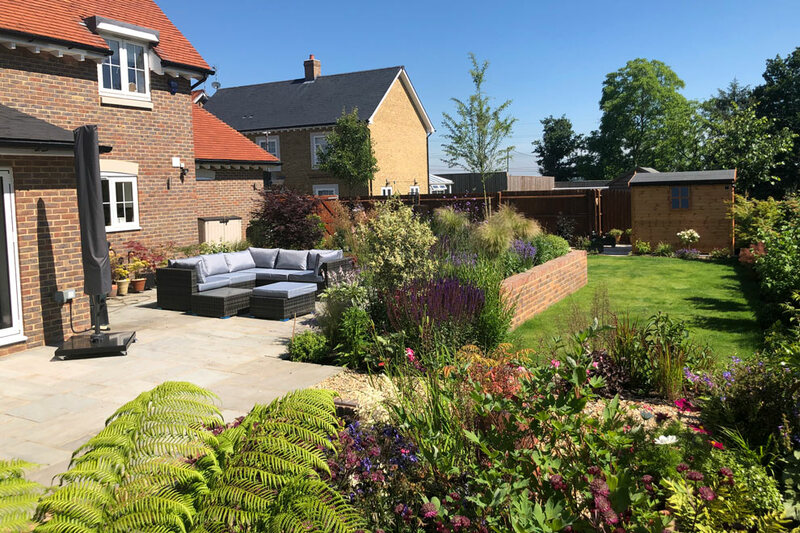 "Everything was project managed in a professional manner and we now have a beautiful garden where we can relax and also enjoy the different seasons." 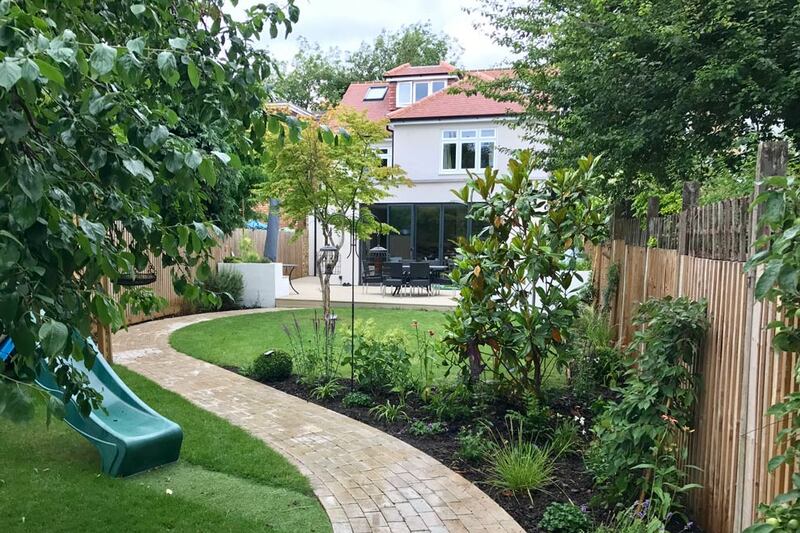 "Jackie designed and project managed the transformation of my overgrown garden wasteland into a relaxing environment I can actually enjoy." 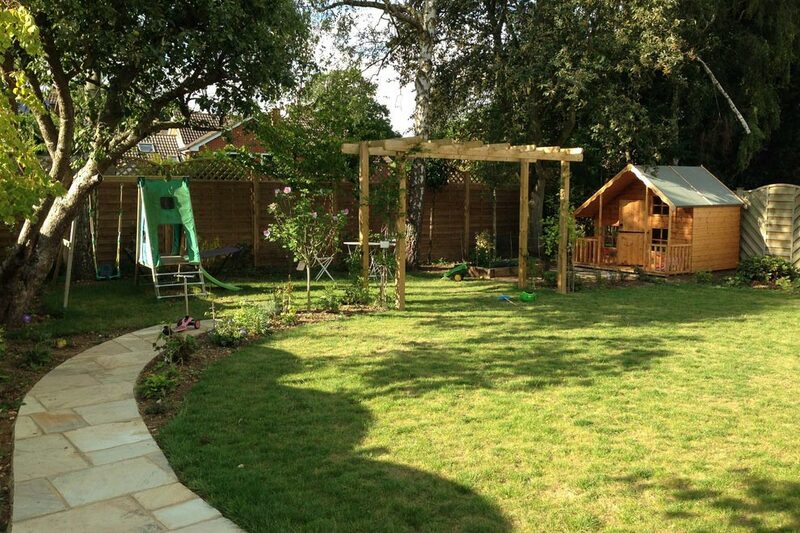 "Jackie and her team are very professional, as are all the builders and tradesmen that she also works with. I would not hesitate to use her again and cannot recommend her highly enough." 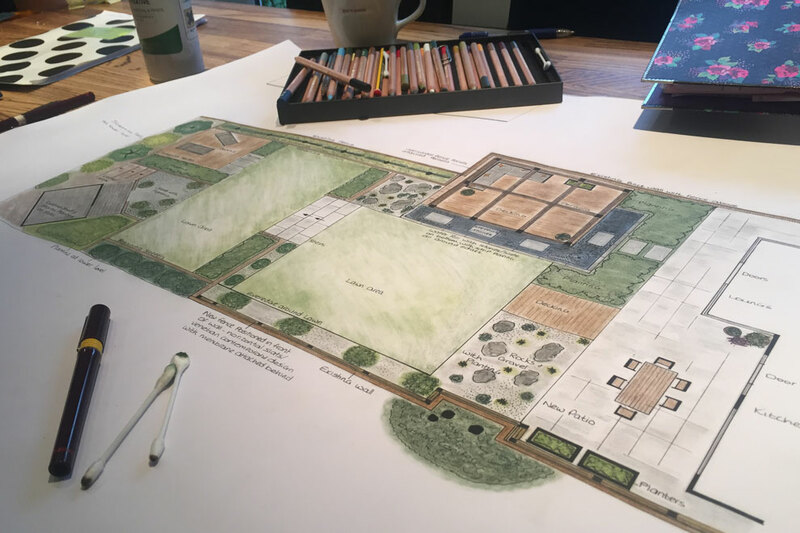 "Jackie's brief was to provide a design for our garden that would stay true to the natural surroundings, woodland on three sides and fields on the fourth, but enhance the property. She fulfilled this brilliantly." 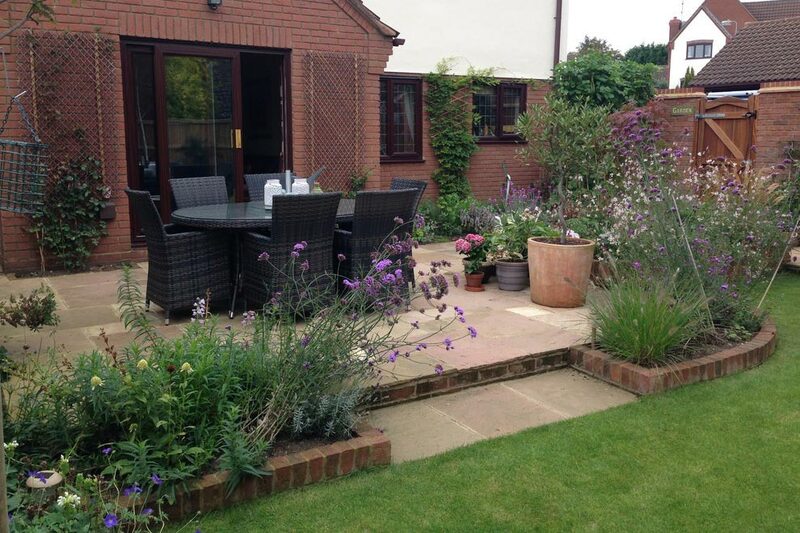 "We were absolutely delighted with our new garden. 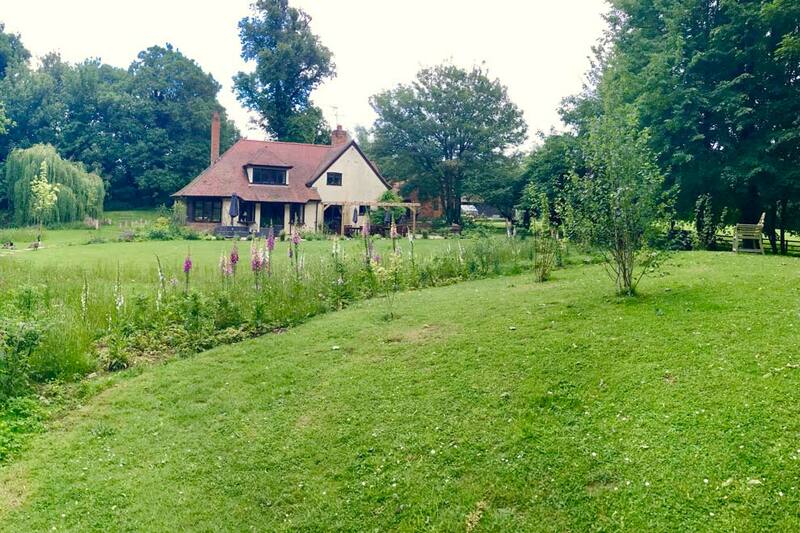 This is the best money we have ever spent on a house!" 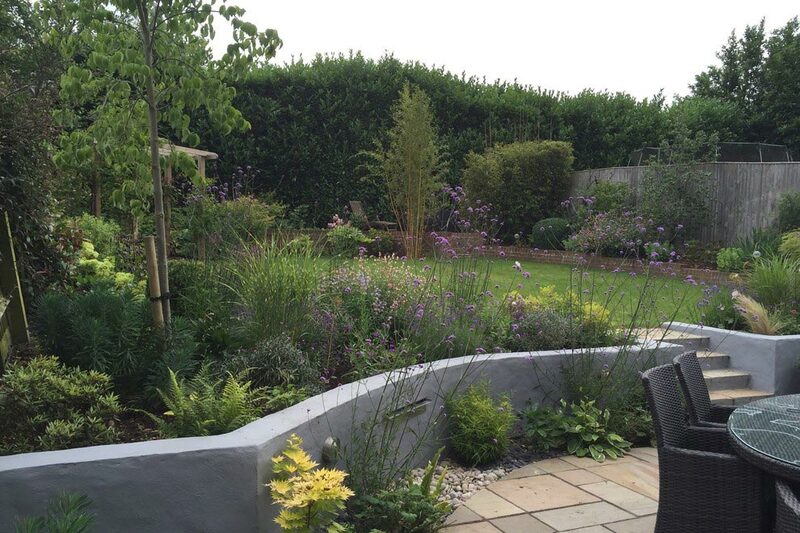 "The whole process from design to construction and planting was enjoyable and the end product a real reward." 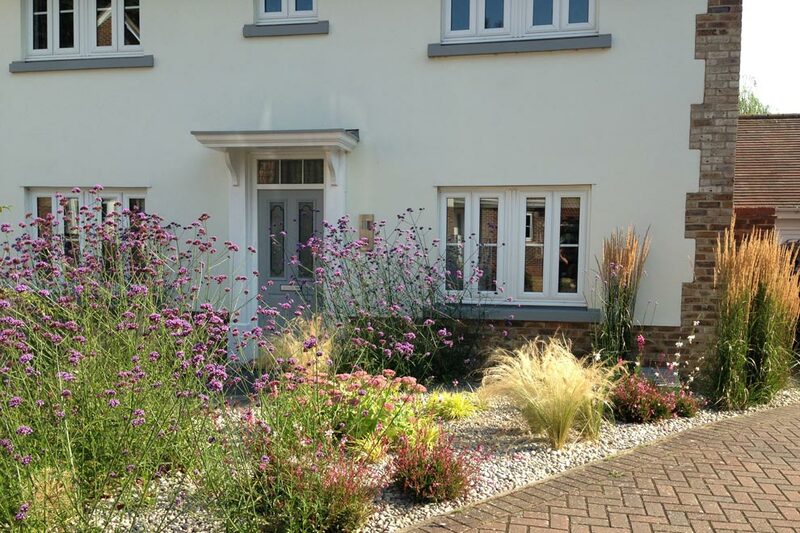 "It's not easy to make a front garden suitable for both lovely plants and a car, but I'm absolutely delighted with the results." 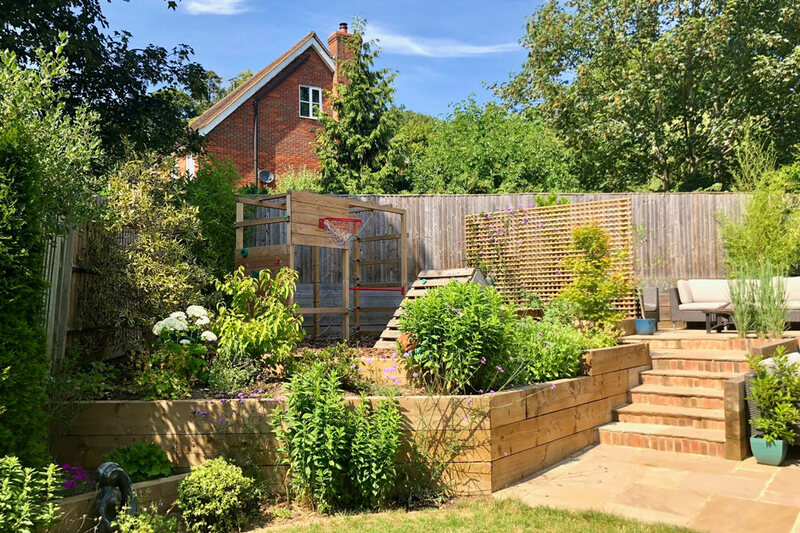 "The site was not very promising, with steep slopes and a lot of shade from a large yew tree, yet Jackie created a beautiful garden, with imaginative walls and other features." 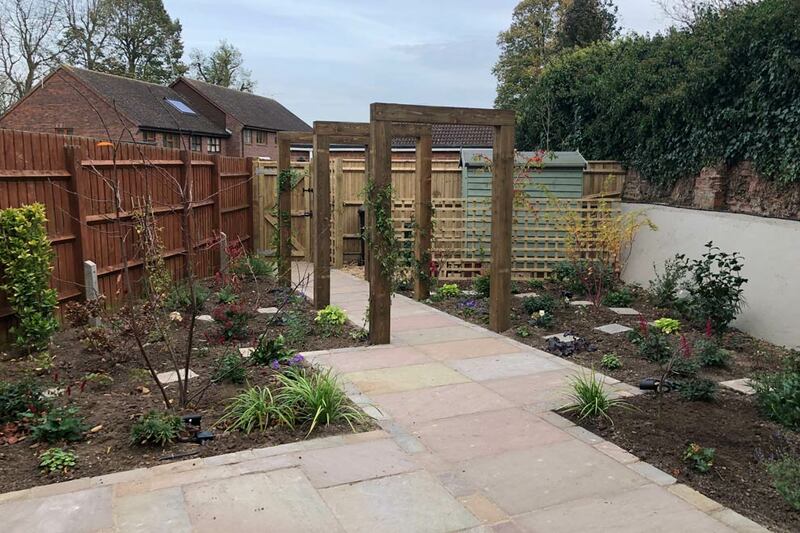 "Jackie rejuvenated a tired space, making it into one of our best selling points and now we always receive great feedback about the garden from our clients"
"Jackie was "hands-on" at all times and has returned to help us with further maintenance in our back garden. 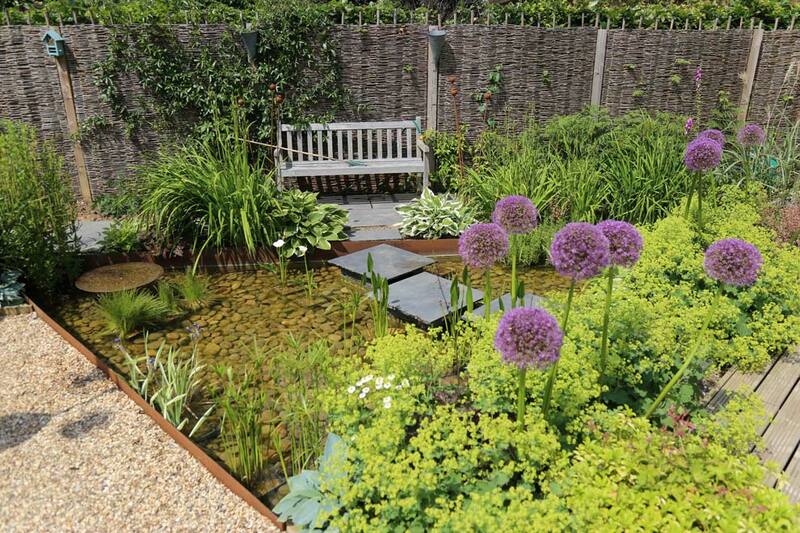 We have no hesitation in recommending her for similar projects."